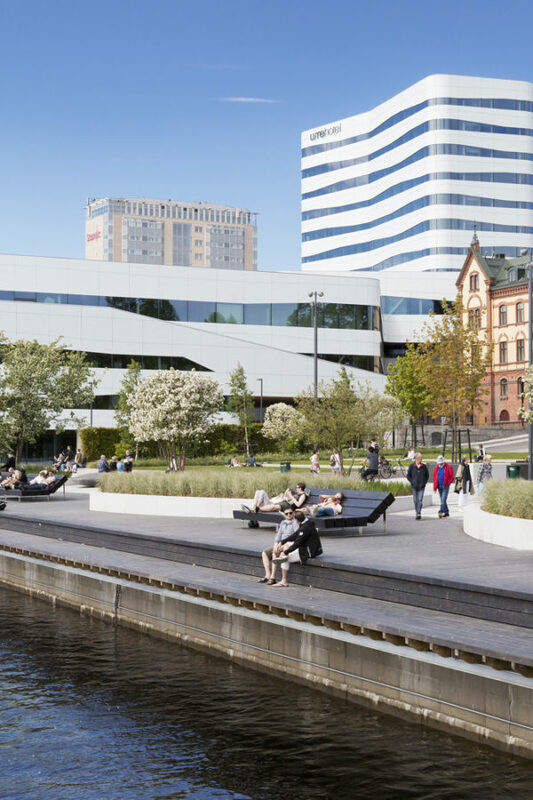 What were the initial factors pushing the city of Charleroi to consider their residents’ health and physical activity levels? A large number of studies have shown there is a correlation and inversed causal relationship between physical activity and neurological conditions. Indeed, the more the duration and the intensity of physical activity increases, the more the risk of mental health issues declines (SJ Biddle, 2011). Another study carried out in England (W.L. Mangerud, 2013) on teenagers between 11 and 14 years old has shown that kids who are involved in physical activities are less likely to develop behavior disorders and emotional distress in their future life. Based on these observations, we are firmly convinced that exercising on a regular basis is a good “medical prescription”. It helps fight against ankylosis for example. Physical activity and healthy lifestyles are both key factors that improve quality of life. Low levels of physical activity and poor food diets are responsible for many common non-communicable disease (NCDs) in European countries such as cardiovascular disease, diabetes and certain types of cancer. Beyond indicators of mortality or healthy life expectancy, international organisations are raising awareness around the cost of these chronic diseases in terms of economic performance and social cohesion. Reaching these objectives was the reason we decided to establish L’Observatoire du Sport de Charleroi in close collaboration with La Haute École Condorcet. Was local political will necessary to bring about changes? Physical inactivity is particularly striking in the Hainaut province: 30% of men are considered inactive compared to an average of 23% across Belgium. This observation is even more significant for inactive women: 44% compared to the Belgian average of 31%. Sedentarity is directly linked to obesity since it is a leading factor, far before dietary habits. Yet, in the Hainaut province, obesity and overweight have been on the rise for over 10 years. From 1997 to 2010, obesity rates in the Hainaut province doubled, reaching one out of ten people. Overweight affected 22% of the population of the Hainaut province in 1997, compared to 28.9% in 2014. Obesity is also related to socio-professional categories, and we can see that obesity gradually increases the further we investigate lower social classes. It thus becomes apparent that socio-economic indicators are also health indicators, and the ones in the Hainault province are worse than the ones in Wallonia or Belgium. A link can also be established between levels of income and life expectancy. When looking at the map municipalities in the Hainaut province, a clear correlation stands out- life expectancy is weakest where incomes are the lowest. Such is the case for ‘la botte du Hainaut’ and the area between Mons and Charleroi, which are both old industrial and mining areas. In contrast, wealthier municipalities like northern Hainaut and the southern neighborhood of Charleroi have higher life expectancy rates. For example, the City of Charleroi provides “sport checks” to young (14-18) and elderly people in difficulty. 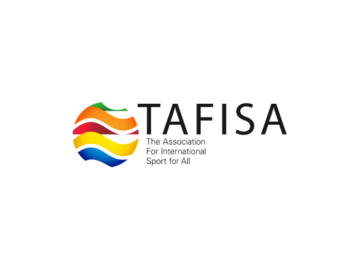 The city grants them a reduction of 50 euros on an affiliation to any sports club or sports training. Furthermore, we witness genuine public support for small local clubs, not only for “elite” clubs, both financially and when it comes to sport facilities. What are the most important evocative changes since 2008? Overall, we have positive results for both physical and psychometric tests. By providing a sense of accomplishment and control, sport bolsters self-confidence, and in parallel self-confidence improves sport performance. It is therefore clear that physical and psychometric results evolve proportionally to one another. The closer the coefficient value is to 1, the stronger the correlation. We have a value of 0.71, meaning that our two variables are correlated to 71%. These are for now our first results. 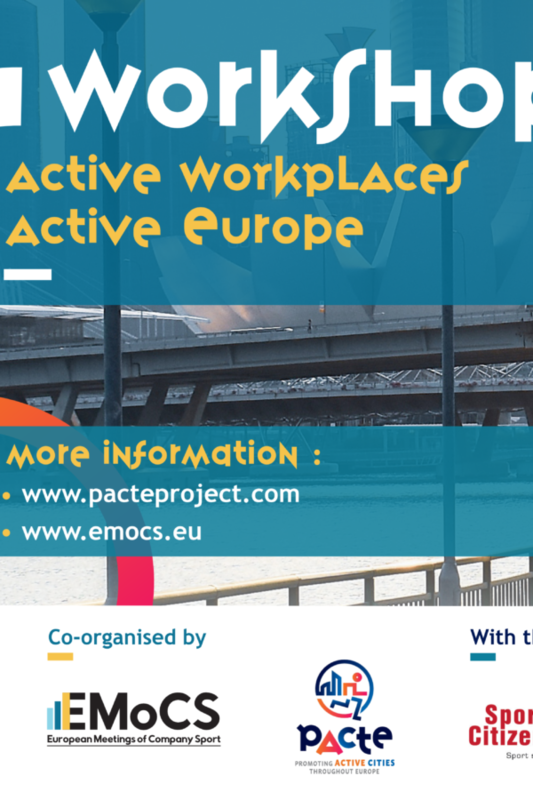 Following the Physical Activity Serving Society (PASS) project, Promoting Active Cities Throughout Europe (PACTE) is taking a further step towards increasing active cities across Europe. 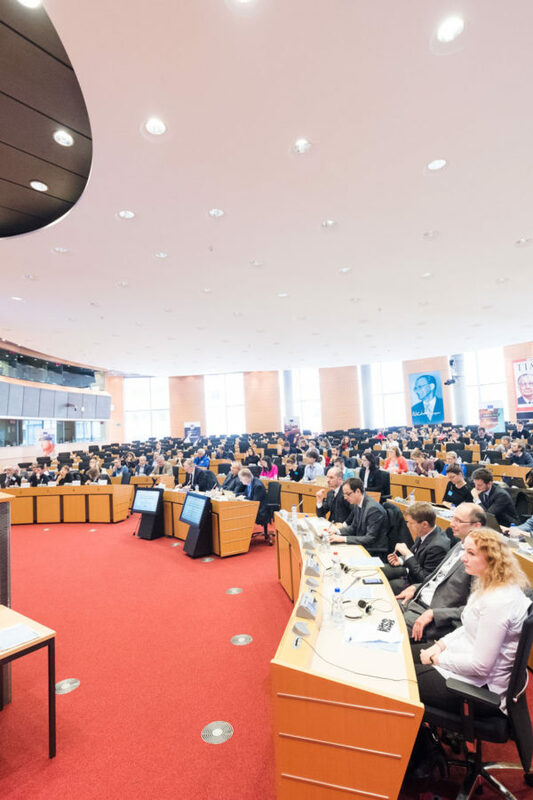 On Wednesday 6th of March, the European Parliament’s Sport Integroup has organized a conference on the future of sport in European cities. The event, called ‘Sport and regional development: the future of sport in European cities’ gathered a lot of different actors to discuss the benefits from promoting sport in cities.